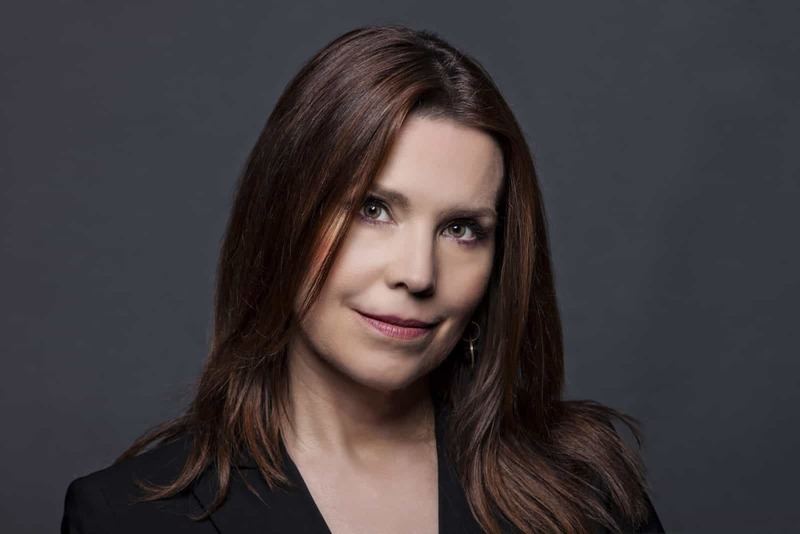 Sign up to get Annie Duke’s newsletter each Friday. Sign up to get Annie’s newsletter each Friday. DON’T HAVE A CRYSTAL BALL? – Base rates are the next best thing. “WANNA BET?” ON THE STOCK MARKET – An illustration of thinking in bets when you have little knowledge or expertise. THE PARADOX OF UNCERTAINTY- Counterintuitively, being more uncertain leads to greater accuracy. CIVIL DISAGREEMENT? ON THE INTERNET? – Reddit’s Change My View forum. Can forecasting depolarize our political conversation? — Algorithms To The Rescue? — Morality To The Rescue of Algorithms? 5. TEST YOURSELF – Did these 21 social science experiments replicate? Annie’s media kit includes high resolution images, as well as her bio and a fact sheet with key information, including links to media, videos and more.